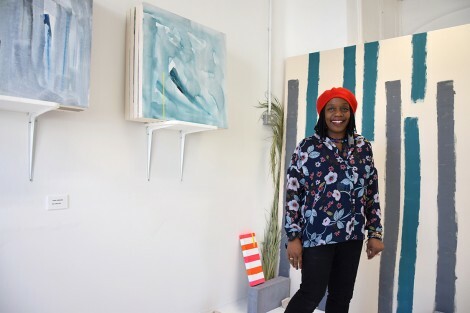 A UAL Vice-Chancellor scholarship provides a 50% tuition fee waiver for a full-time taught masters course at one of UAL’s six Colleges. You can find out more about the scholarships including eligibility criteria on the UAL website. 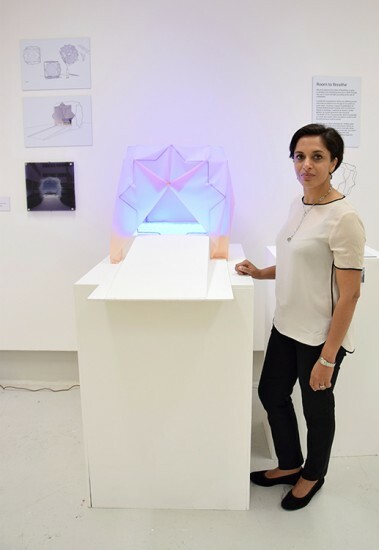 Nyla Sultan, a 2015 graduate of MA Interior & Spatial Design was also a recipient of the UAL Vice-Chancellor award.